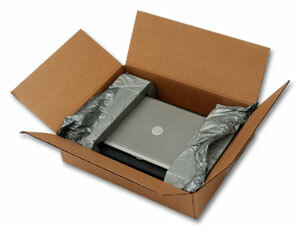 Our laptop shipping pack comes with a box and 2 foam in place ends. Designed to allow the safe shipment of laptops. Part # Length Width Height Price Order Qty.